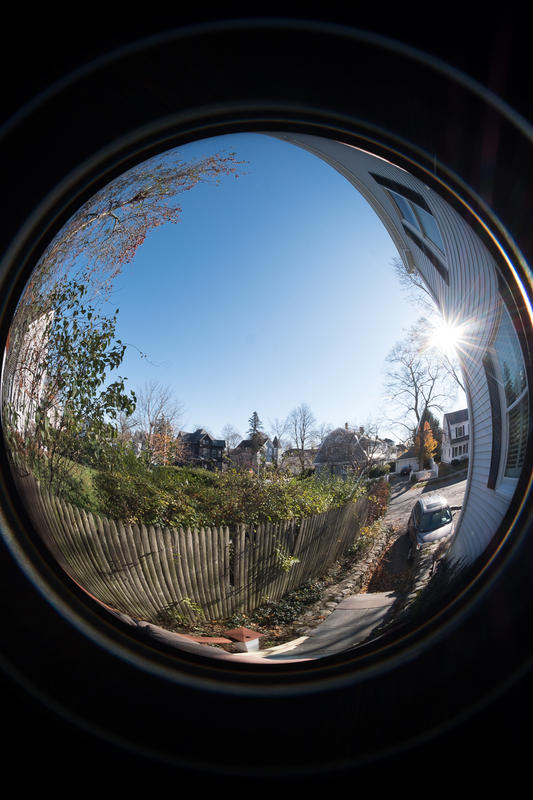 I have had a Samyang 8.5mm fisheye lens for Fuji – it was outstanding, and it broke after several years of light use. I had a Lensbaby Scout with a fisheye optic, which was also quite good, but stopped working when the internal gearing slipped out of track and it would no longer work. 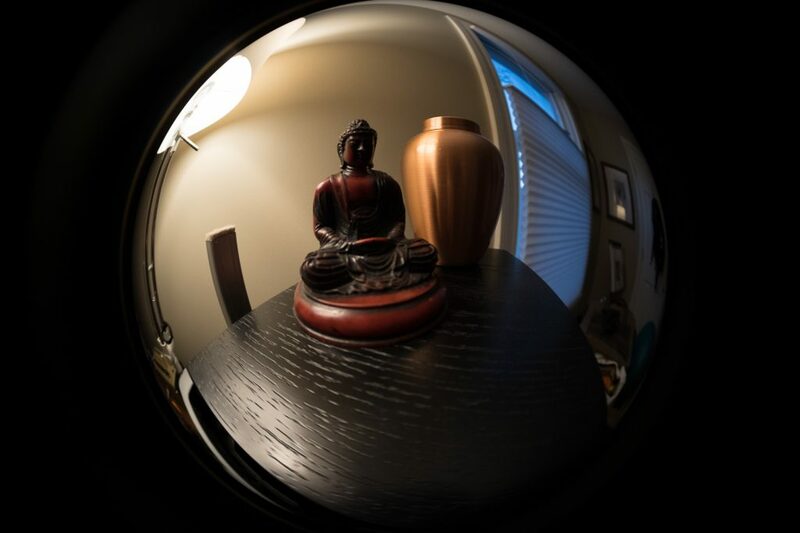 What I had at present was a Lensbaby full frame fisheye, EOS mount for Canon, with an adapter for Fuji X mount. Not terrible, reasonably sharp, but the reflections inside the barrel of the lens are distracting and have to be worked with to get a decent photo. I wanted a crisper edge. I didn’t want to spend Samyang prices ($250+/-). I found a Meile 6.5 mm f2.0 lens that mostly came highly rated. The low ratings were for things like sharpness. This particular lens actually (unusual for fisheyes) requires real attention to focus and the barrel distance markings are crap, so I felt that lack of sharpness was operator error. There were enough photographers praising the sharpness and warning of the need to focus the damn lens, that I felt ignoring them was acceptable. So far that looks really clean. Today the sun dropped so quickly I missed any outside light but I hope for better tomorrow. and let people know, it was.